Discover the range of initiatives and projects PIDC undertakes to further our mission. Building on its history as a place of production and innovation for the U.S. Navy, the Navy Yard today is a growing community where companies and their employees thrive. Dubbed “the coolest shipyard in America” by POLITICO, the Navy Yard is considered the most successful redevelopment of a former military facility in the country, and currently features more than 7.5 million square feet of buildings housing 13,500 employees working at 150 companies. The Navy Yard will support an additional 10 million square feet of commercial and residential development at full buildout. 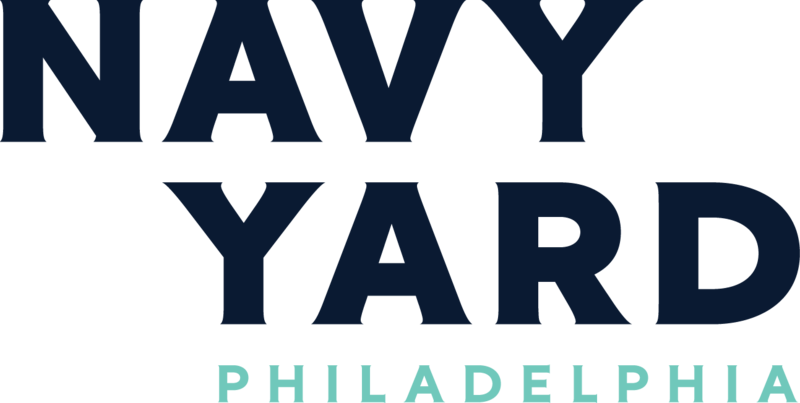 PIDC is the master developer for the Navy Yard, where, since 2000, it has overseen the investment of more than $1 billion into the region’s most dynamic business community. Since its inception, PIDC has managed the City's industrial land inventory, acquiring, improving and selling more than 2,800 acres of land in 18 industrial parks throughout the city. PIDC is building on its 55 year history of developing innovative strategies for attracting and deploying capital to support business growth and development throughout Philadelphia. PIDC is proud to bring together the public and private resources that businesses and developers need to turn their big ideas into projects that attract investment, create jobs and improve our city for all who live, work, and visit here. The Philadelphia Regional Center, a partnership established in 2003 between PIDC and CanAm Enterprises, LLC (CanAm), was created to sponsor investment opportunities in qualifying projects that meet the requirements of the U.S. Immigration Investor Program (EB-5 Program). Since 2007, PIDC has been awarded $148 million in New Markets Tax Credit (NMTC) allocation from the federal government, which is aimed at revitalizing low-income communities and increasing economic opportunity nationwide. From timeless institutions to creative up-and-comers, Philadelphia’s industrial sector is a mix of traditional and not-so-traditional manufacturers. PIDC and its partners are committed to guiding this sector toward its next phase of industrial growth. Through PIDC, the public sector provided a combination of grant and low-interest debt funding to six of the twenty-four projects (25%) that focused on seeding the larger, historic renovation projects first developed around the PCC. In University City, PIDC partnered with The University of Pennsylvania and The Children’s Hospital of Philadelphia in converting the former Civic Center and Philadelphia General Hospital complex into a 2.75million square foot state-of-the-art campus of hospitals, healthcare facilities and research centers in one of the world’s leading medical communities. Drawing on our decades of successful economic development lending, PIDC has developed specialized software to track administer each loan we authorize.